There are many people who are of the view that listening is basically an automatic procedure. To an extent, it is true because it is very difficult to shut out noise that you find around you. However, effective listening is all about processing different sounds and responding to the sounds appropriately. Effective listening stands as one of the most important skills for learning and it is one of the most crucial things that you need for developing your child. Imbibing listening skills in students of different levels is something that is religiously practiced in the best CBSE School in Howrah. There are a large number of benefits of teaching listening skills to students. If a student learns to listen very well, he or she will be better at collecting, analyzing, storing and repossessing required information. Students who have good listening skills usually gain the ability of using information in making intuitive leaps required for understanding the things that they are taught at school. Students with good listening skills are also found to be good at their communication and language skills and they are quite strong at expressing their ideas, seeking clarifications and sharing their thought procedures. This has them gaining an increased interest in learning activities helping them consolidate their knowledge effectively. There are even some social advantages that students can fetch from their improved listening skills. Such students feel included in activities and this improves their self-esteem and self-confidence. Students with great listening skills are able to gain good pleasure from different social activities and they also feel that they can get involved with others very easily. How Can You Be of Good Help? 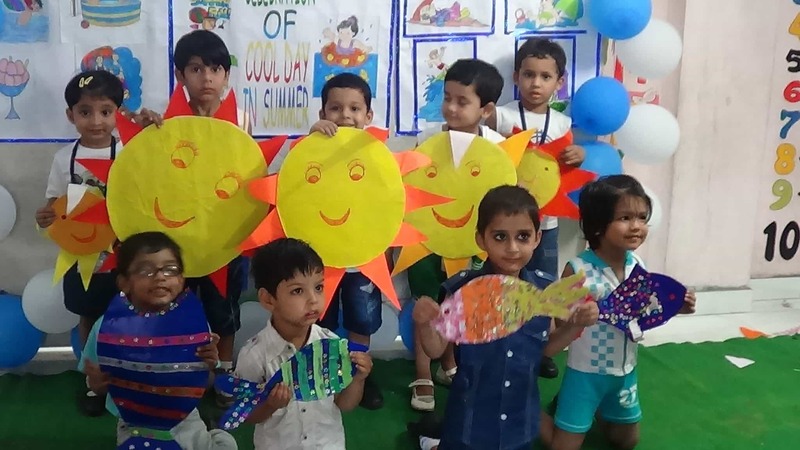 The schools engaged in providing modern education to students should always try out some methods that can help them in imbibing good listening skills in their students. Sudhir Memorial Institute Liluah, one of the top CBSE Schools in Howrah takes on a number of activities for improving the listening skills of its students. These activities include playing games related to sound as these can help students in associating sound with meaning. They make use of rhyming games and songs to helps students learning almost anything from brushing their teeth to counting. Students can also be encouraged to listen carefully by taking them for sound walks. This way students are offered the scope of exploring the world with more than simple sight. Other activities that can be used for improving the listening skills of the students include playing different types of verbal word games and allowing the students to imitate the things or the people they find around themselves. Sometimes, teachers and parents get infuriated when they find their students or their children not listening to then. This is not a child’s or a student’s problem, it is because he or she is completely absorbed into doing something that he or she is not able to respond. This means that a listening skill of the student or the child needs to be improved.